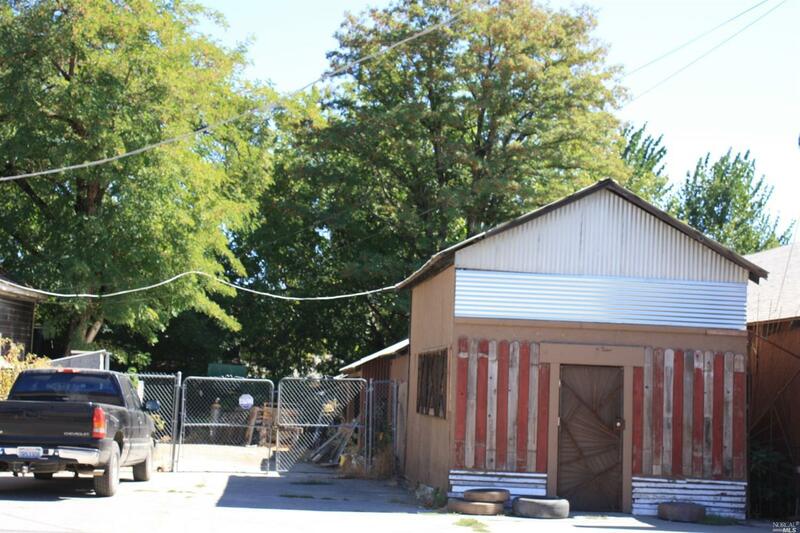 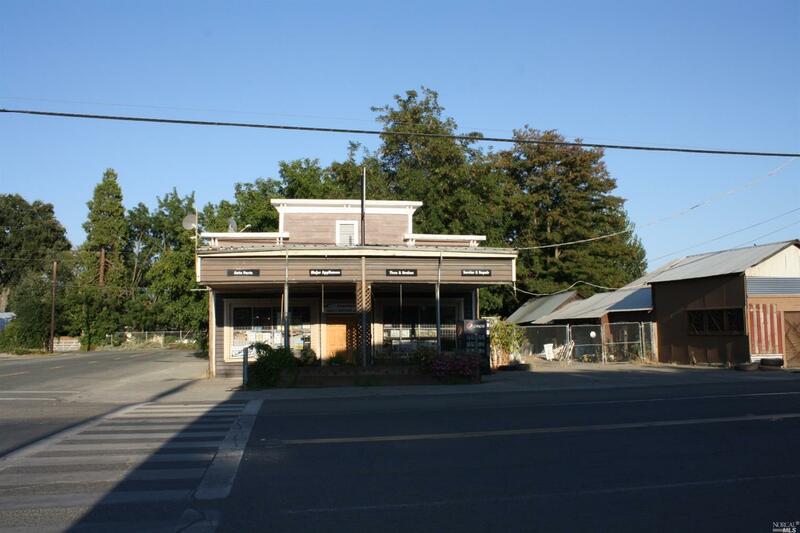 Nice historic building on a C2 zoned lot for sale! The Building is currently being used as Western Auto. 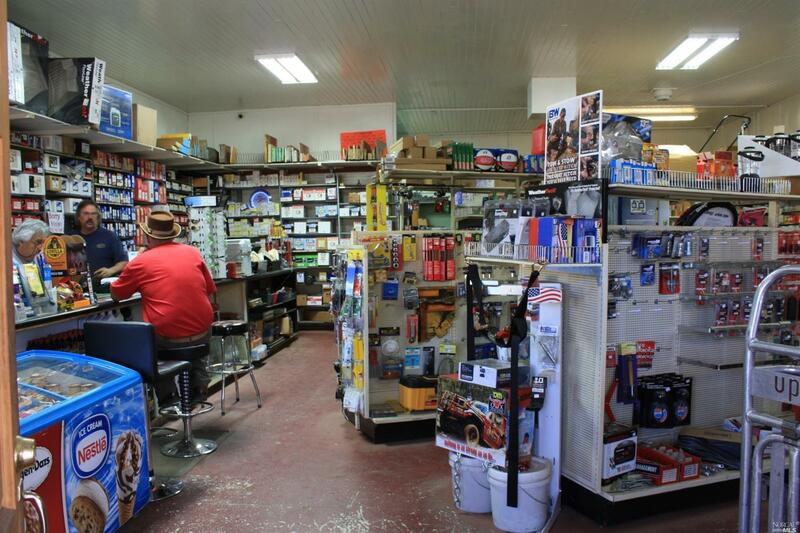 Building used to be a service station years ago. 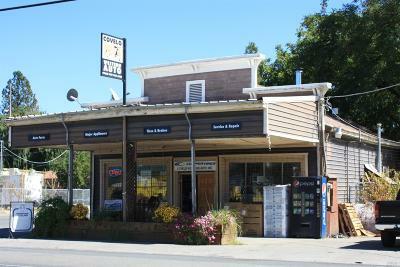 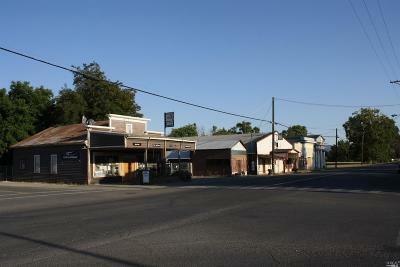 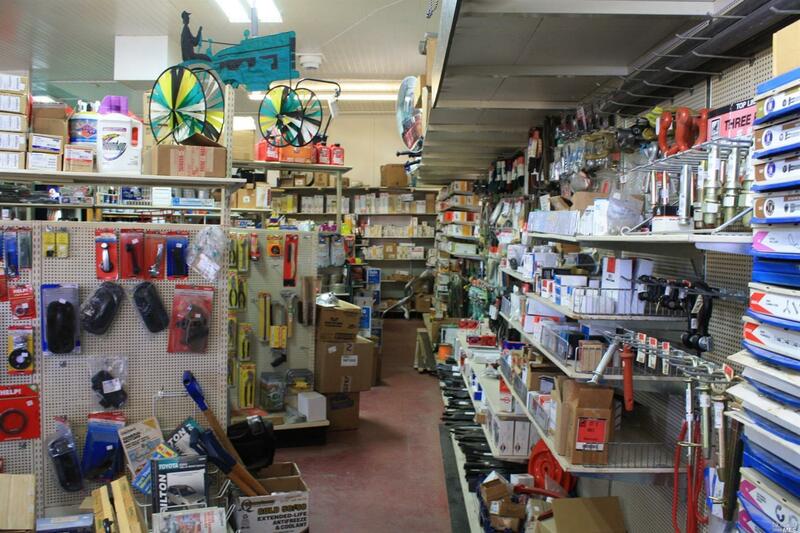 The building is in a great location in downtown Covelo. 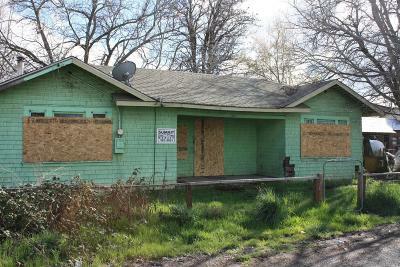 Great rental property potential! 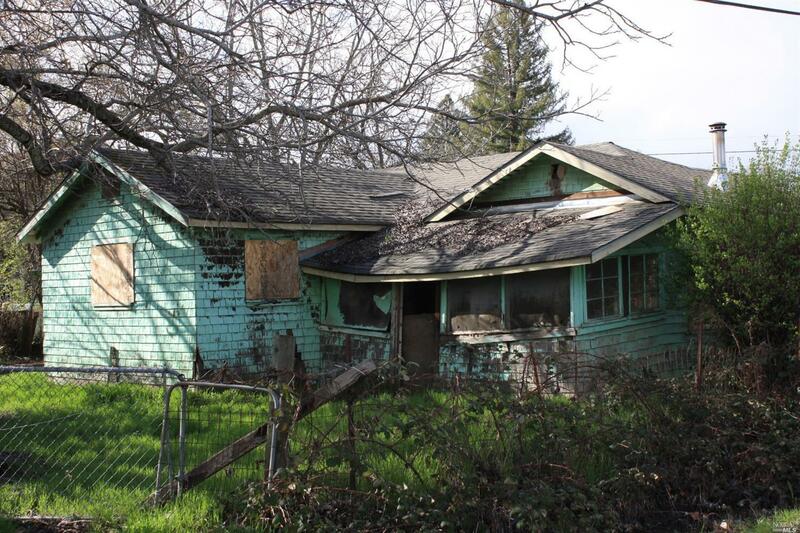 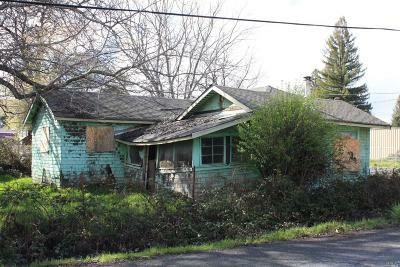 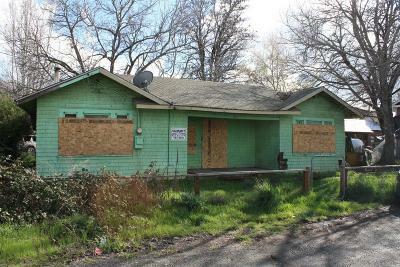 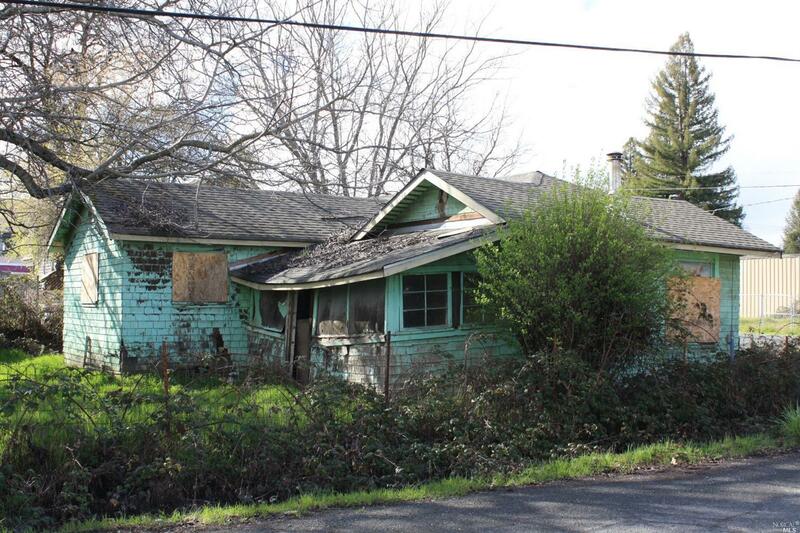 Property also includes APN 033-270-20-00 which is another C2 zoned lot with a fixer upper house which needs substantial work but could be a great deal for the right person.